Acupuncture and Traditional Chinese Medicine (TCM) take a holistic, or whole-body approach to health. This means your acupuncturist will take into account your whole self, not just your symptoms, in order to get to the root of your health concerns. You will work together to find out how factors like your lifestyle and emotional and mental well-being may be affecting your health. The purpose of acupuncture is to bring the body back into internal balance, harmonizing the yin (body flow) and yang (body strength) and qi (vital energy) of the body. 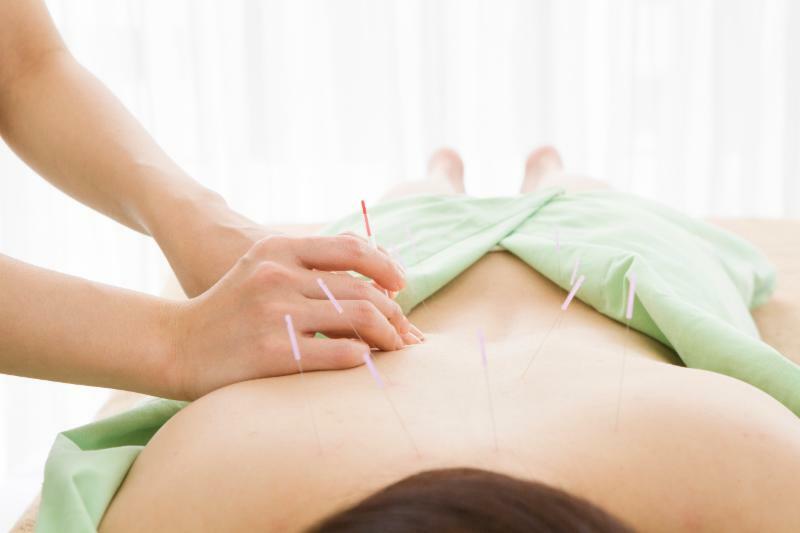 In Chinese medicine, acupuncture is believed to have immediate action on one’s vital energy, strength and flow. This is done by using very fine needles to puncture the surface of the skin at specific points along energy channels or pathways known as meridians. These sites are called acupoints, and are chosen according to Chinese medicine theory in order to elicit specific therapeutic effects. Acupuncture is performed by certified practitioners and physicians to treat certain medical disorders and is chosen as the primary form of medicine in many Eastern countries. Your Acupuncturist may include other related therapies in your treatment plan, such as Cupping, Tui Na, Gua Sha or moxibustion. Herbal remedies are another important aspect of acupuncture and TCM. click here to learn more. Acupuncture provides a highly effective healthcare system, to be used in conjunction with allopathic gynecological and obstetric care. Acupuncture can be used to address many prenatal conditions that can not be treated with over‐the-counter and prescription medications. It is also effective in assisting conventional medicine in addressing high‐risk conditions. The ancient art of cupping has been utilized by healers and lay people over many centuries. Cupping is a suction technique designed to pull blood from the body’s deeper tissue to the surface of the area being treated. This new blood brings an abundance of nourishment & healing to the area of muscle spasm, pain & toxic buildup. Physical pain implies a blockage of blood flow & energy through a particular area. Utilizing cupping techniques our Acupuncturist is able to pull & stretch the tissue creating movement in an otherwise stagnant area. This creates relief in chronically tight, painful muscles. In only a few minutes of cupping, not only can we pull toxins out of specific areas, keeping the skin youthful & glowing. But we can also pull fresh new blood into those areas,which will vitalize and restore health. Celebrities love cupping! ($145 value) Pain-free approach available based on individual needs. 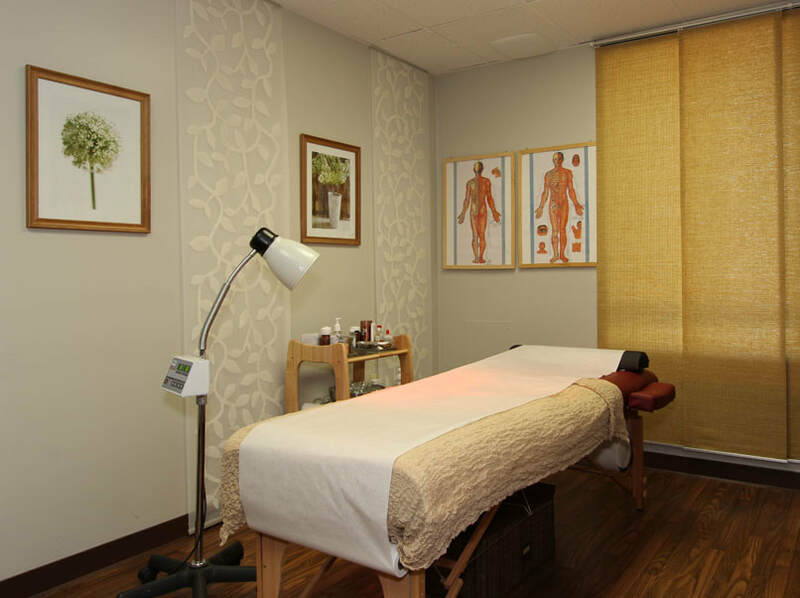 "The staff are all so sweet and they offer enough services (chiro, massage, acupuncture, aqua detox, nutritional therapy...) that can guarantee to fix whatever it is that's ailing you. It is truly a caring and peaceful environment." Kevin Craft earned a Masters in Traditional Chinese Medicine from Five Branches University in Santa Cruz, CA. He also trained at Zhejiang University in China, and worked in various hospitals in the Hangzhou region. He continued to expand his acupuncture training at Daejeon University Hospital in Daejeon, Korea. He specializes in pain management and sports medicine, though he does not only focus’s on muscle and bone. He takes one’s entire energetic system into account during his treatments, and works to balance those energies. Therefore, he can treat many things while simultaneously treating pain. Kevin has a kind heart and open ear, and is dedicated to his practice and to his patients. He brings knowledge, wisdom, kindness and a potent and effective skill set. Kevin was raised in Southern California where surfing and skateboarding dominated his early childhood into adolescents. Still a passionate surfer, Kevin is also a musician and husband to his beautiful wife Senami.